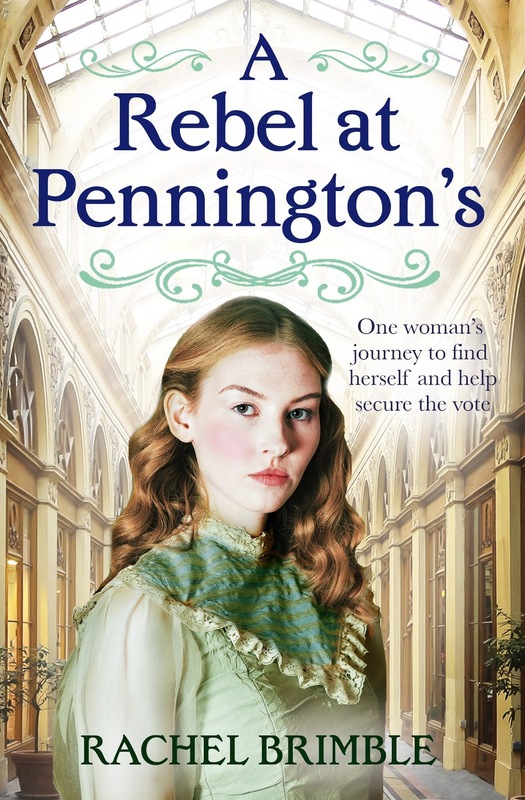 Congratulations to tour winner Amy W.
Goddess Fish Promotions is organizing a Virtual Book Tour for A Rebel at Pennington's by Rachel Brimble, a Historical romance/saga available February 5 from Aria Fiction. The tour will run February 18 - March 1, and Rachel Brimble is available for guest post and interviews. A PDF, mobi or epub copy of the book is available for review in conjunction with a guest post or interview. February 25: Archaeolibrarian - I Dig Good Books!